Do you hate going to confession? This week, Fr. Mike Prieur tells us about the art of the confessor. 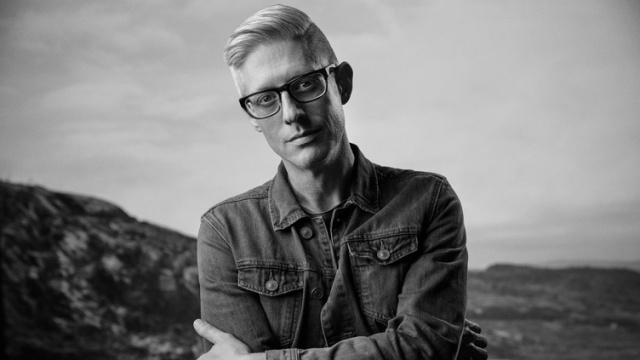 Sr. Marie-Paul Curley has the Windows to the Soul to a few superhero films; Billy Chan has a question about judgement and we reconnect with Matt Maher who has a new album, Echoes.